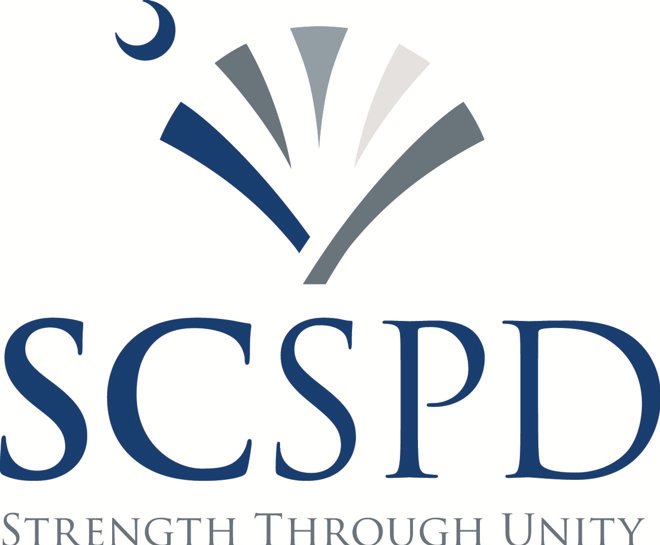 The South Carolina Association of Special Purpose Districts (SCSPD) serves as a statewide membership organization that educates citizens about the role of SPDs, and preserves the political, fiscal, and operational integrity of the state’s SPDs. We help inform the public, local officials, and lawmakers about the function, duties, responsibilities, and concerns of the state’s SPDs. 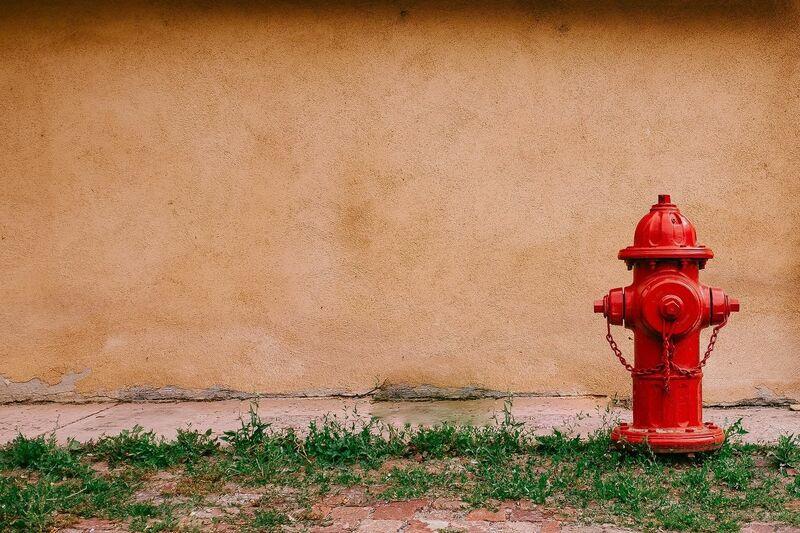 Special purpose districts (SPDs) are statutorily created jurisdictions formed to provide citizens with specialized services, such as water, sewer, public safety, or transportation. The South Carolina Constitution of 1895 gave cities the power to offer a broad range of services to their residents. These services included police and fire protection, construction and maintenance of roads, water, and sewer. In contrast, the counties received extremely limited authority to provide services. Given these constraints, people who lived outside of incorporated cities petitioned the state legislature to create SPDs to provide critical services to citizens outside the jurisdictions of the cities. Any SPD in South Carolina is eligible to join the SCSPD. We also welcome non-SPD members as Associate Members, including organizations, individuals, and corporations who have an interest in the development of SPDs. Please see our membership application for more information.